This young, feminine female was a feature in our female sale, where we retained 1/3 interest in her. 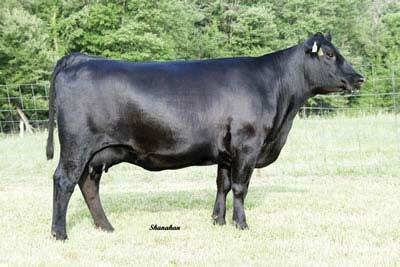 She is linebred to one of the all-time most famous bulls in the Genex lineup, SAV Final Answer 0035. 9307’s mother also serves as one of our donors.